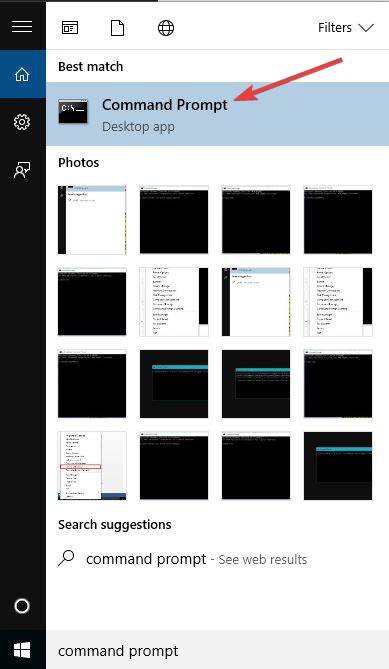 Have you ever taken some really great photos and stored them on your computer, only for them not to open when you try to view them? This can be very frustrating especially if you want to make some edits or want to check them out before sharing them with friends or colleagues on social networks. 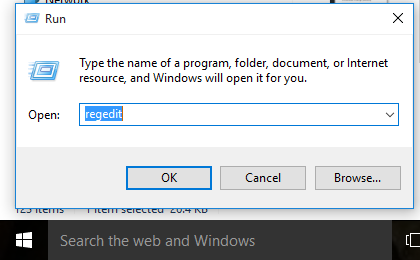 When Windows 10 won’t open JPG files, it could be either due to the corrupted files or missing updates on the computer. 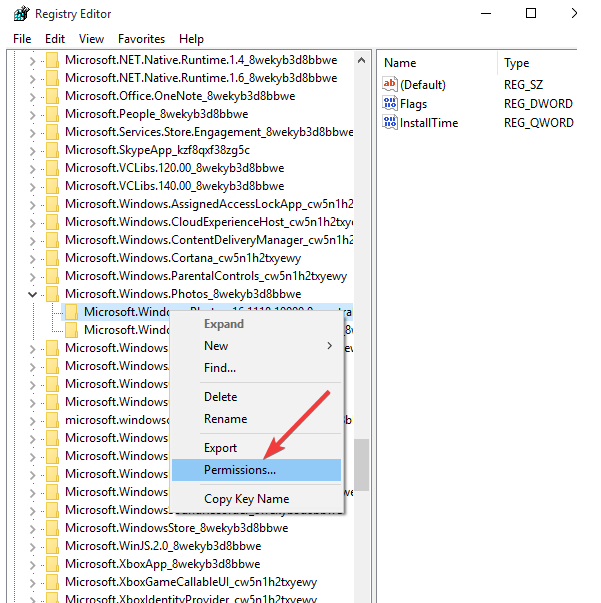 One of the fastest things to try if your computer’s Windows 10 won’t open JPG files is installing any pending and latest Windows Updates, and also run the apps troubleshooter and check if it helps with the issue. Should these not yield the desired results, try other solutions listed below. 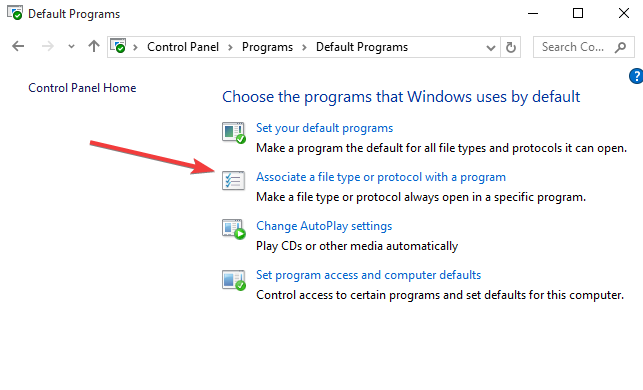 Under Default Programs, click Associate a file type or protocol with a program. You can have all .jpg image files open using a specific program and .bmp open using another. 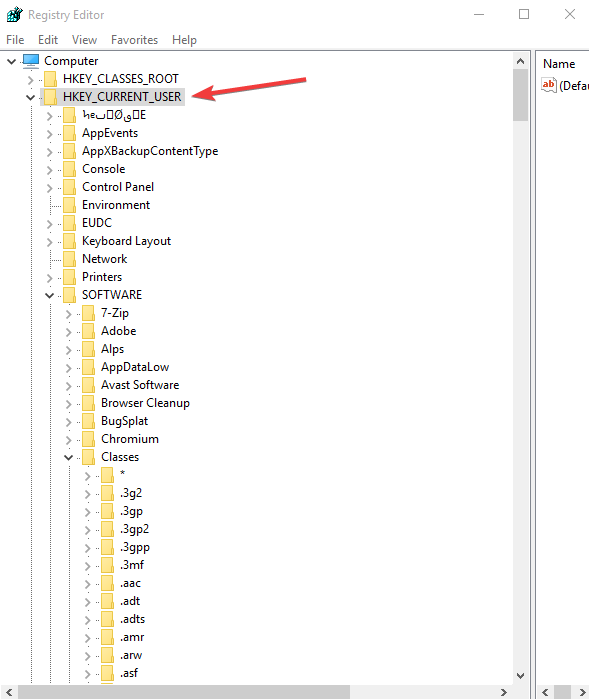 In the list of file extensions, locate Jpeg files. 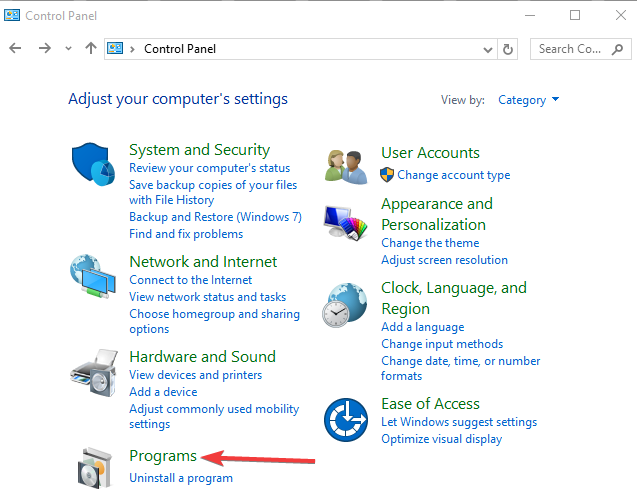 Ensure that you have programs associated with it like Windows photo gallery. 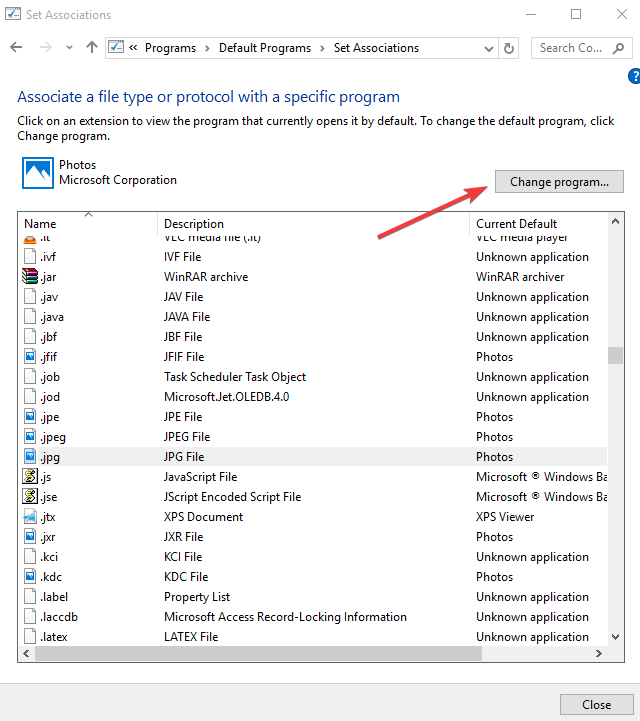 If you want to change the program associated with JPG files, click Change Program and then click OK.
You can open .jpg files and other hundreds of different formats with a single application. FileViewer Plus is a universal file viewer for Windows that can open and display over 300 different file types. 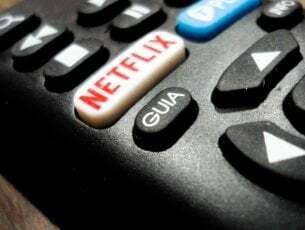 You can download a free fully-functional trial from the official website or buy it at an affordable price. 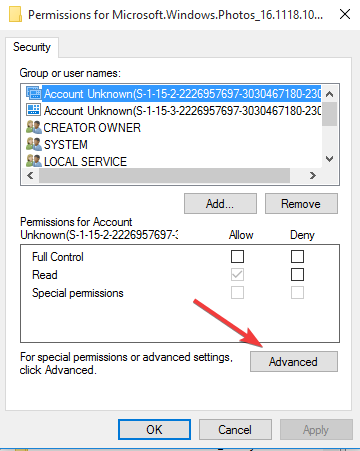 The DISM ScanHealth scans the image for any component store corruption while RestoreHealth performs repair operation automatically, then records those to the log file. 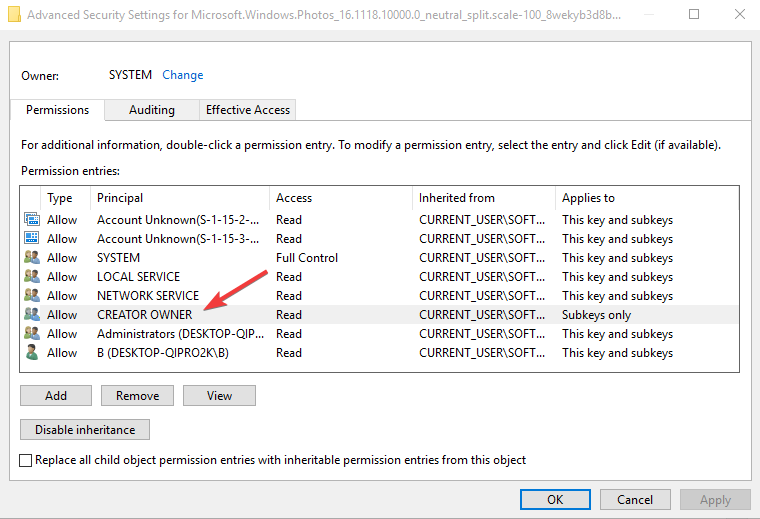 Perform both scans so as to resolve the issue. 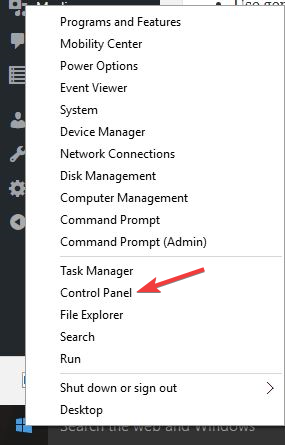 Note: The DISM tool usually takes 15 minutes or longer to complete, so do not cancel when it is running. 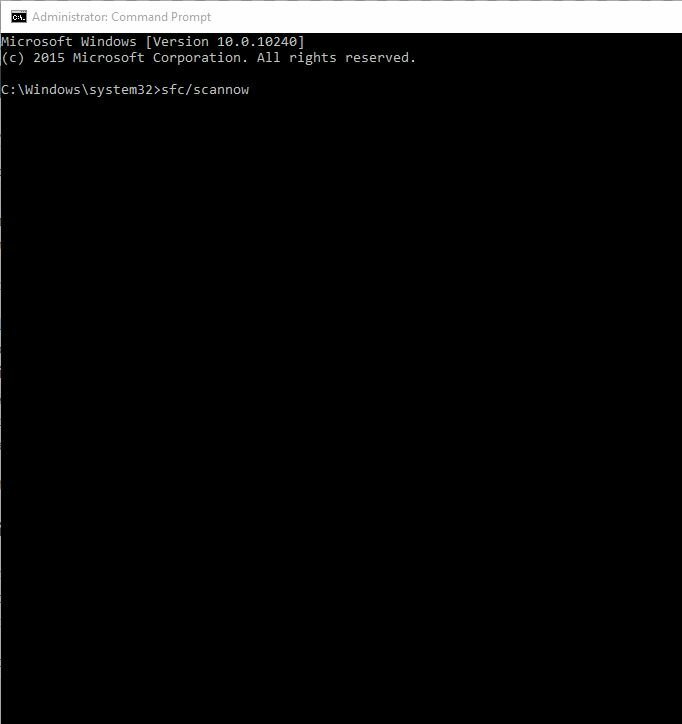 This scan checks whether there are broken Windows components in your computer when Windows 10 won’t open JPG files. 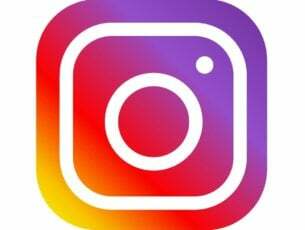 Restart your computer and check if the JPG files open. If not, try the next solution. 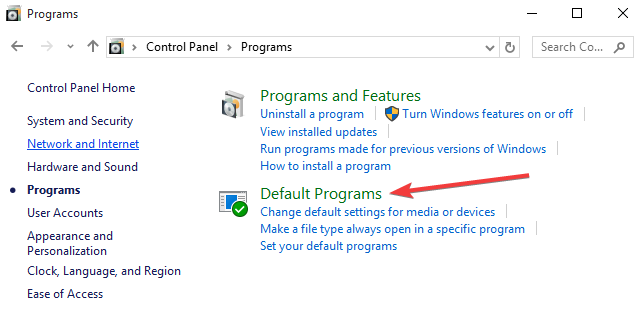 Most programs created for earlier versions of Windows may run poorly, or not at all, so you can install and update drivers in Windows 10 and see if it helps. 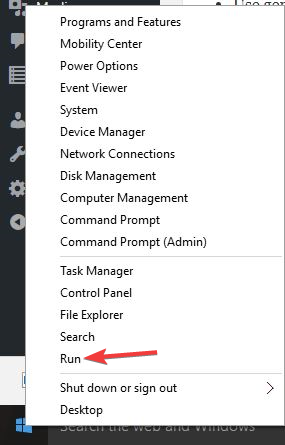 Additionally, running the program compatibility troubleshooter will detect and fix some of these issues. 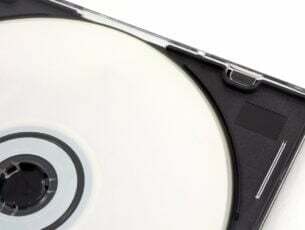 You can try installing a third-party photo viewer if your default one doesn’t work, and then associate this with your image formats like JPG, PNG and others. You’ll see several entries, each has a version number. 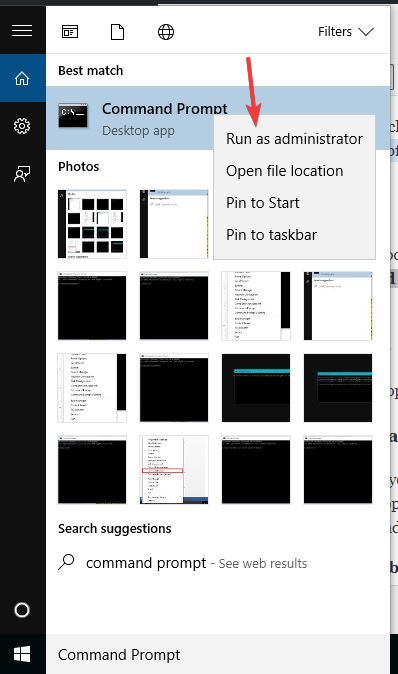 If it has 8 Windows Photos app entries, then the outdated registry keys were left after the update so you have to remove them (some have two or four). 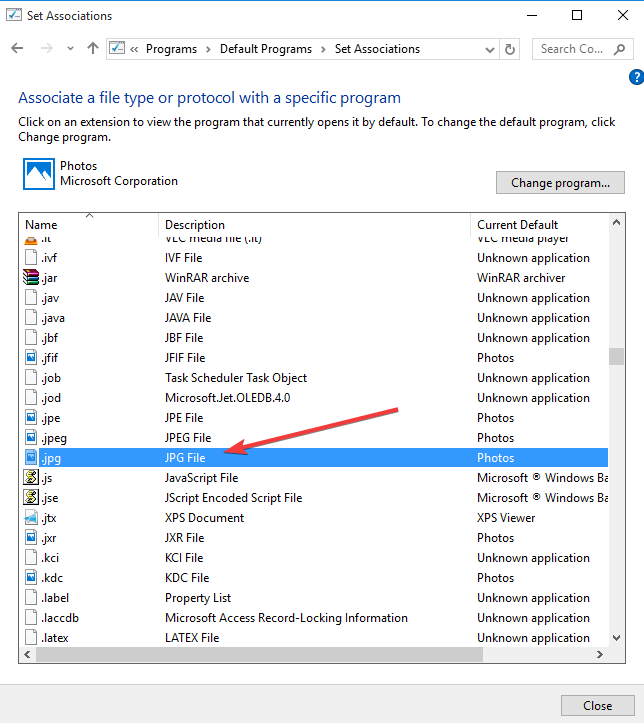 Have any of these solutions helped you fix the Windows 10 won’t open JPG files problem? Let us know by sharing your comment in the section below.